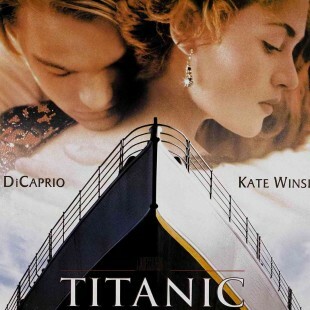 1997 American epic romantic disaster film Titanic was directed by James Cameron. It stars Leonardo DiCaprio and Kate Winslet belonged to different social classes. The fate of the Titanic was ill when it sank in the sea due to hitting an Iceberg. The Titanic was began in 1995 and was funded by Paramount pictures. 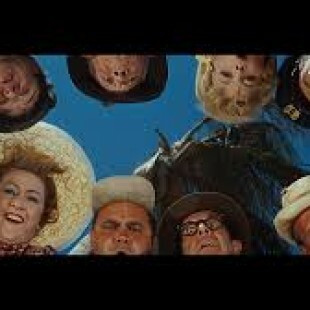 It was the most expensive film of ..
It’s a Mad, Mad, Mad, Mad World is a 1963 American comedy of all times. It is considered an epic film of all time. The film was produced and directed by Stanley Kramer. The great star of all time Spencer Tracy did wonderful performance with other stars. The rest of the cast was Edie Adams, Milton Berle, Sid Caesar, Buddy .. 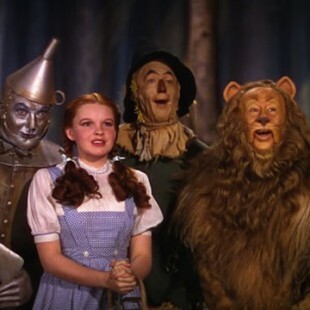 The Wizard of Oz is a 1939 American fantasy film produced by Metro Golden Mayer productions.it is based on a 1900 novel The Wonderful Wizard of Oz .Judy garland played as Dorothy Gale in the leading role of the movie.She was accompanied by the stars like s Terry the dog, billed as Toto;Ray Bolger, Jack ..
Rebecca is a 1940 American psychological thriller-mystery film. 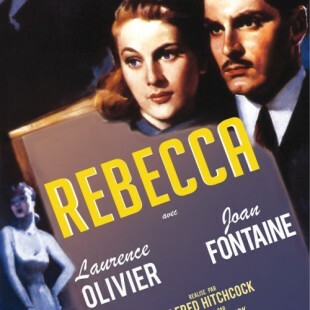 This movie was inspired by the 1938 Novel Rebecca. 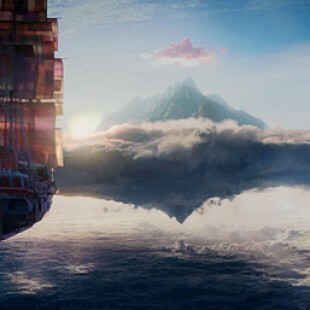 It was converted into screenplay by John Harrison and Robert Sherwood. The movie producer was Selznick. The film was black and white and Alfred Hitchcock was the director. The film won the two academy awards for outstanding production and cinematography. .. 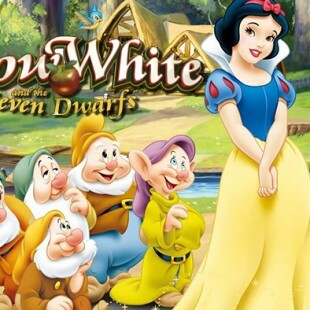 Snow White and the Seven Dwarfs is an American animated fantasy movie first time releaed in 1937. 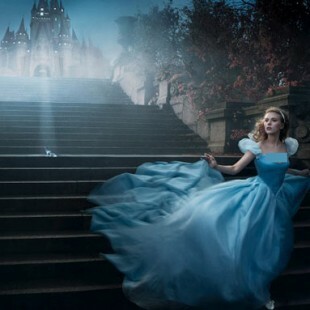 It was a musical fantasy that was produced by Walt Disney Productions and released by RKO Radio Pictures. This is the most popular bed time stories in the world. This story is based on a fairy tale by brothers Grimm from .. 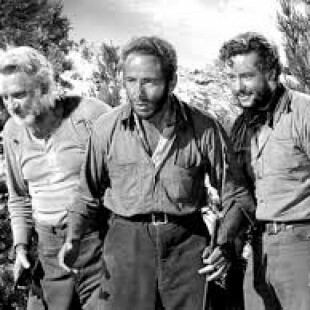 The Treasure of the Sierra Madre is a 1948 classic movie of all times was an American dramatic adventure. 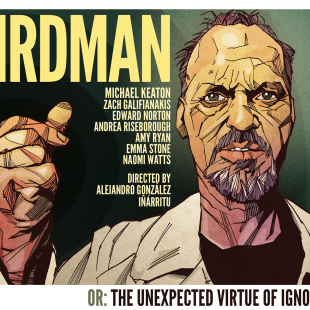 It was written and directed by John Huston. 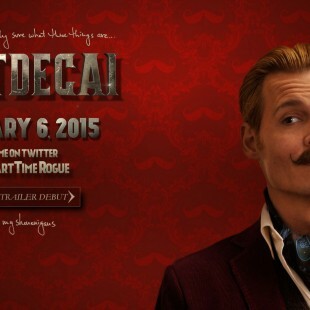 It is a feature film based on a 1927 Novel. The great story is about two financially desparate American laymen who joined forces with an old man in search of ..
David Koepp is considered among the most influential writer of the Hollywood, there is a saying that he is the fifth most successful screenwriter of all time in terms of domestic box office. Films like Jurassic Park, Mission Impossible and Spider-Man are included in his early career. He has more than 25 films written in ..
x-man wolverine “Hugh jackman” is going to play as blackbeard in his next coming movie “Pan” it is directed by Joe Wright and produced by Greg Berlanti, Paul Webster and Sarah Schechter. Both of these guys have already sets their marks in Hollywood films, they both are well know person in film industry, Joe wright ..
Cinderella is upcoming movies with tag as “A live-action retelling of the classic fairy tale about a servant step-daughter who wins the heart of a prince.” Its by waltdisney whom trailer is been officially launched Lily james is playing the character of Cinderella, as you’ll see this new girl actress dominatley ruling over all the ..
Birdman is spectacular bold cinematic film picturised with legendry star cast, everything about birdman movie is wild comedy drama which is depicted us anew what cinema is for, every viewer has its own point of view but as for our regards about this film is; this may be seem as it is because of technical ..
Science fiction movie making trend is ageless and if we precisely note that it’s all has that ability because of other appearance, like having extensive quality of visual effect, special effect stuff and strong action. 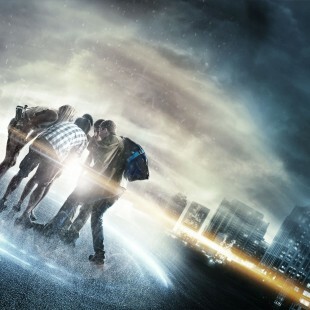 its seems like an important ingredients of the science fiction movie even today there are largely it’s been used in ..
“Behind every code is enigma” is tagline of the latest released film; The Imitation Game also known for previous of El código enigma . 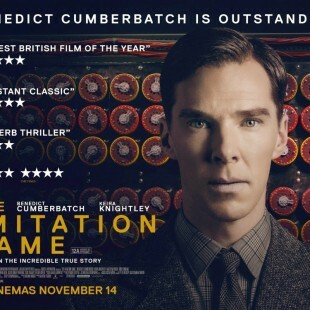 This film is based at real story of behind during World War II and has portrays the life or life even of Alan Turing who was an English mathematician and logician ..